Several media reports online have hinted a December-end arrival for the Thar jeep that attracted a sea of people at the Auto Expo this year. The Thar has been introduced in South Africa this year and is doing healthy numbers. 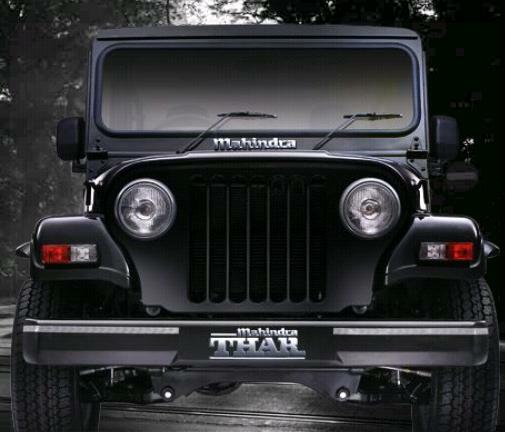 The Thar has in it a 2.5-liter CRDI engine that produces 105hp and 247Nm. Coupled to a 5-speed manual transmission and a Borg Warner Manual Shift transfer case, the Thar promises exciting off-road action. we'll keep you updates on the Mahindra Thar. Stay tuned to Indian Autos Blog.